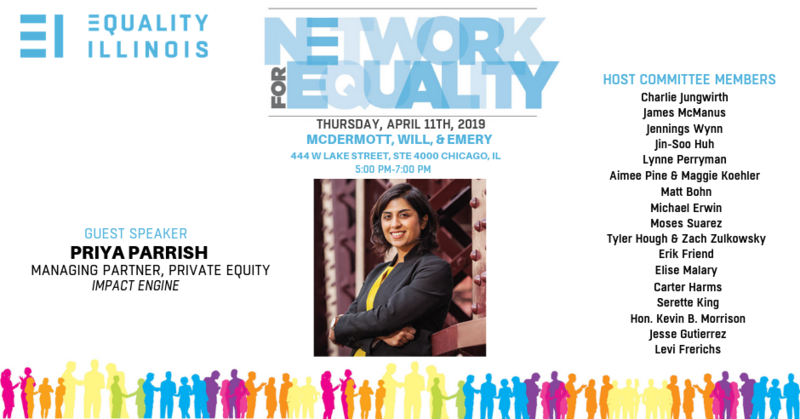 Equality Illinois’ premier LGBTQ networking event, Network for Equality, is taking place Thursday, April 11, 2019 from 5:00pm – 7:00pm. This fun event serves as a space for LGBTQ people and allies to come together, network, and build community. 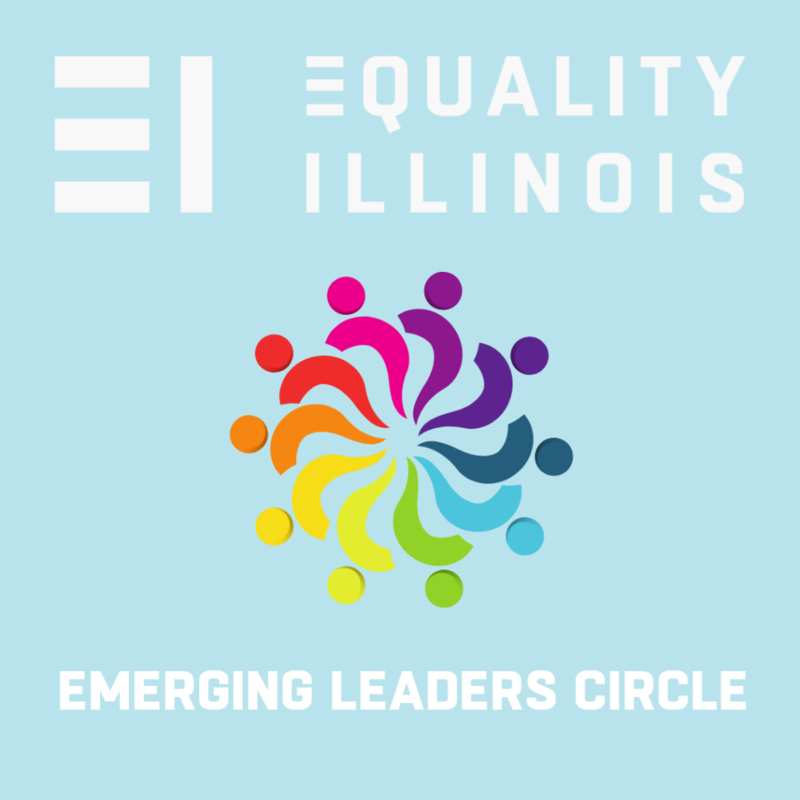 The funds raised support the work of Equality Illinois, the 501c4 arm of our organization working to build a more civically powerful LGBTQ community in the state of Illinois. 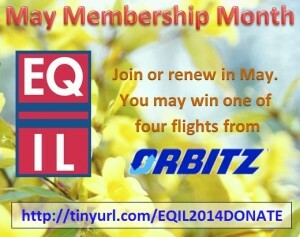 For sponsorships or additional information, please reach out to Melissa Benge at mbenge@eqil.org.